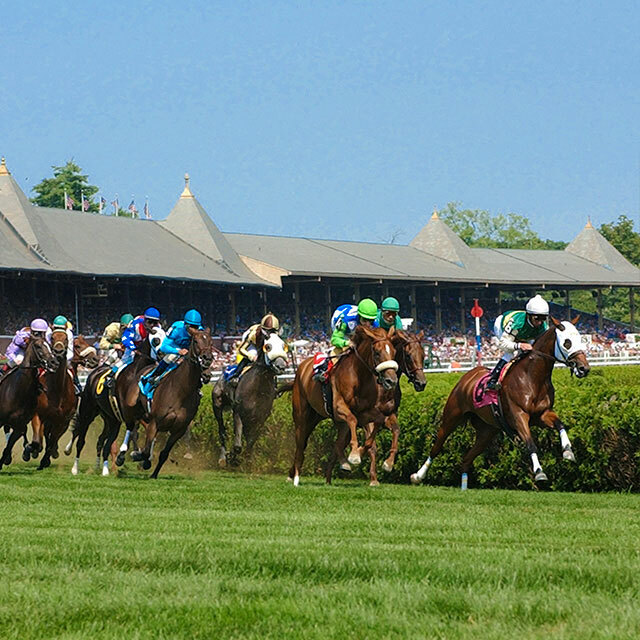 The Washington is located at the center of Broadway, where everything in Saratoga begins! Surrounded by well over 100 boutiques & restaurants, parks & recreation, arts & entertainment and more! 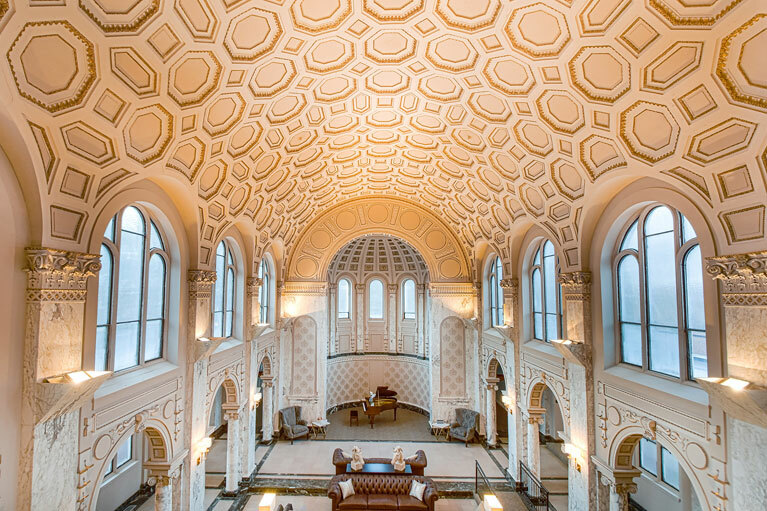 The Washington is home to its own unique businesses; Visit Esthetique Day Spa after an invigorating spin class at Saratoga Cycling Studio! 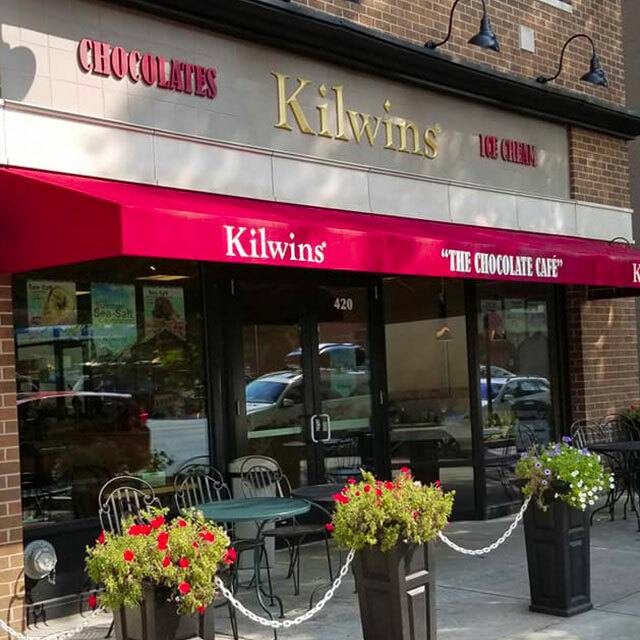 Grab lunch at Broadway Deli; Browse through Northshire Bookstore, while enjoying Kilwins homemade chocolate or ice cream! The Washington is downtown living at its BEST! Beautiful East-facing 2-bedroom apartment now available- Call for details! Ask about Commercial Space- Location! Location! Location! Walk into this beautiful home with Pella windows and doors. Your space is complete with stainless steel appliances, hardwood floors, Kohler fixtures and the perfect balcony with every apartment. 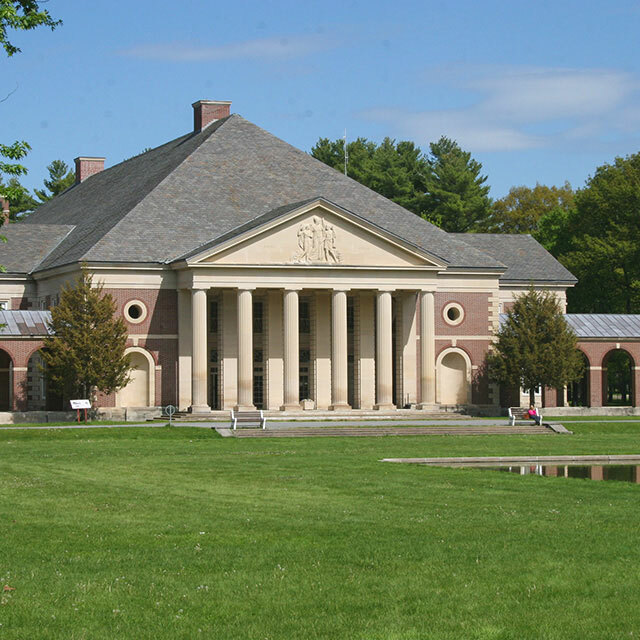 So much to do in Saratoga Springs, you’ll have to live here to experience it all! 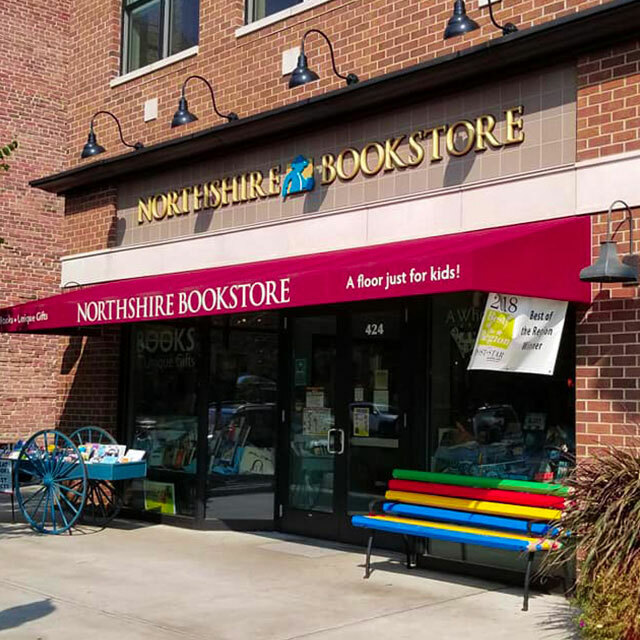 Even better, you won’t even have to leave your building to attend a spin class, get a massage, enjoy homemade ice cream, or visit a bookstore.